Today, I wanted to once again take a moment to remember those who lost their lives in the September 11th attacks. It was a day that would change the lives of so many people forever. 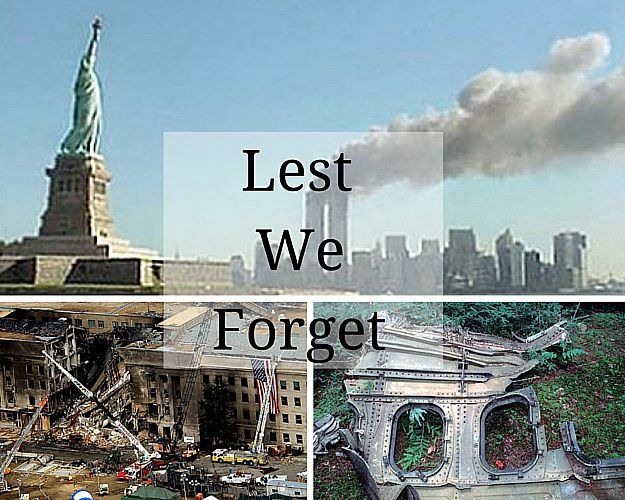 I hope that you will take some time to remember those who lost their lives on that day. Those who were on the planes and inside the World Trade Center and Pentagon. 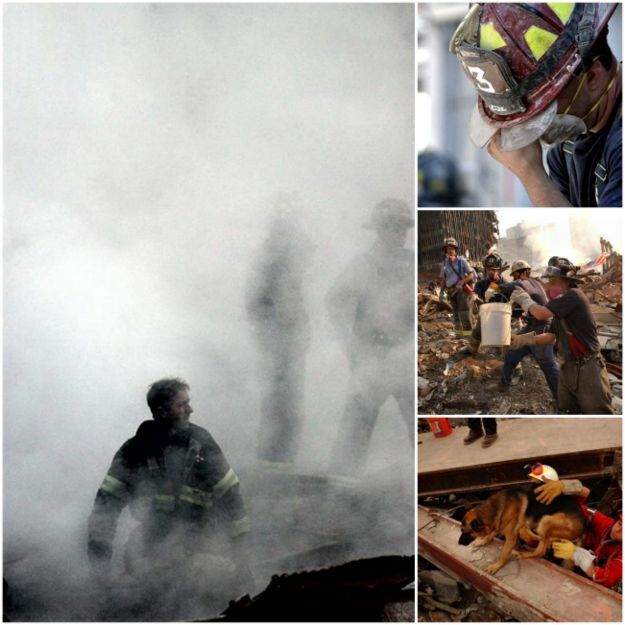 The first responders who rushed into the World Trade Center as people were rushing out. The bravery of our fire fighters never ceases to amaze me. I also want to remember those who helped in the search and rescue efforts in the aftermath of 9/11. That had to have been an almost unbearable task. By Tempie at September 10, 2014 .